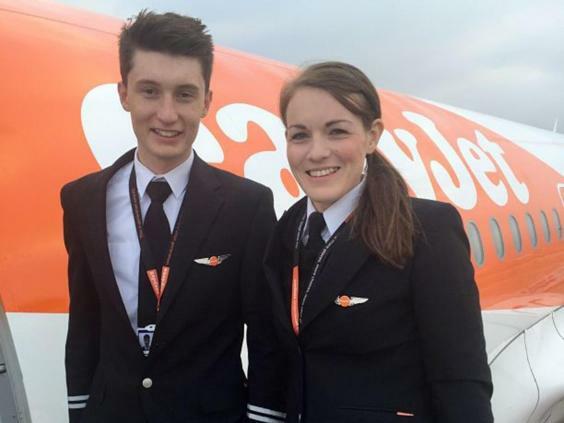 The British woman is believed to have become the youngest ever commercial airline captain in the world, according to her employer, EasyJet. 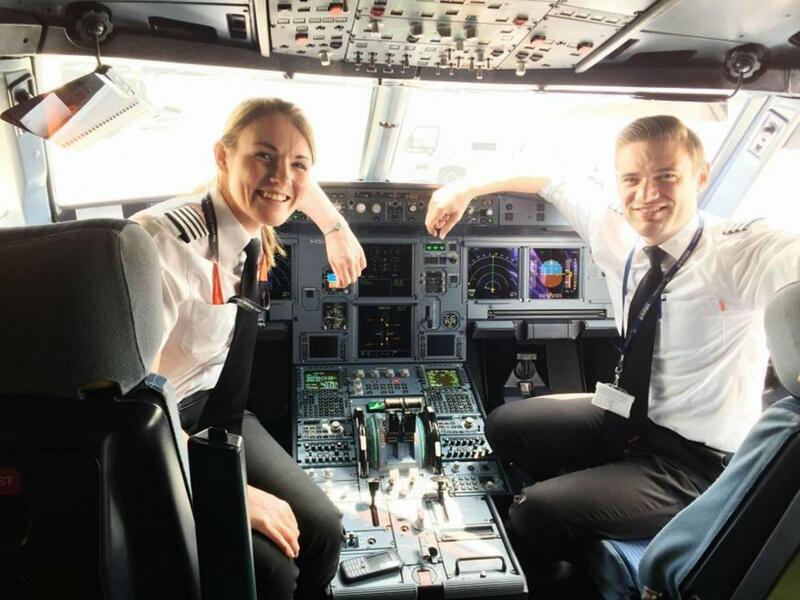 The 26-year-old says that she gets asked about her age by cabin crew and passengers almost every day. Of course, most of her colleagues are “pleasantly surprised and impressed” when she tells them her age. 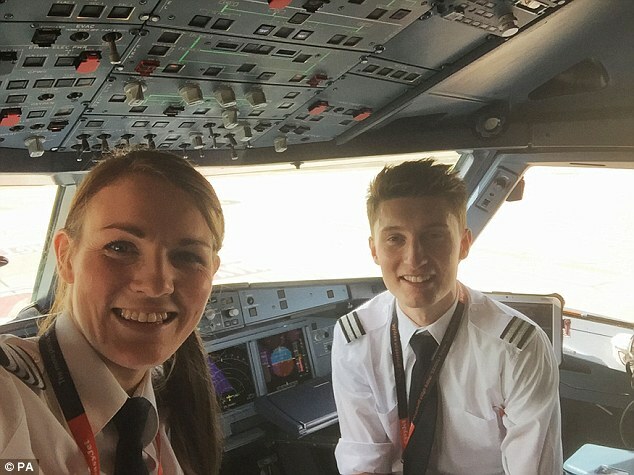 The young woman – originally from Carlisle – joined EasyJet in May 2011, and has been recently promoted from first officer to captain, after passing the airline’s command course. The young captain lives in Reigate, Surrey, and is based at Gatwick Airport. McWilliams flies Airbus A319 and A320 planes to multiple destinations, including Tel Aviv, Marrakesh and Reykjavik. She adds: “With Gatwick having such an extensive route network my roster is very varied so I rarely fly to the same place twice in the same month. 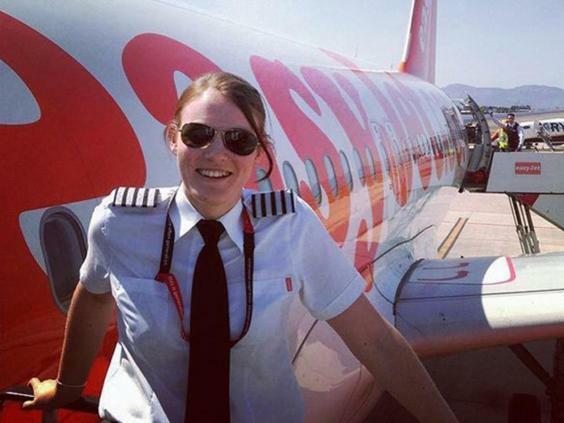 That keeps things interesting.” In 2015, EasyJet announced an initiative to increase its number of female pilots.